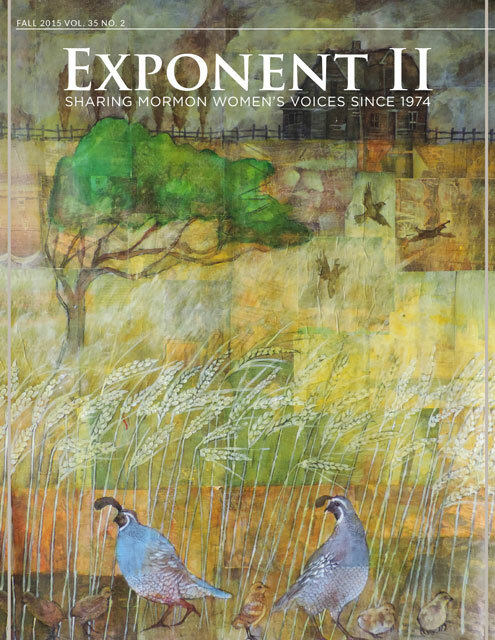 This is an index of completed and ongoing series at the Exponent blog. Series are planned groups of posts written around a common theme. Some series are time-limited, taking place daily over the course of a week or two. Others are recurring features that are posted weekly, monthly, or sporadically over the course of a longer length of time.